Categories: Humor, Photography, Video | Tags: babies, children, christmas, Christmas photo, funny, holidays, humor, photography, Postaday, santa, video, YouTube | Permalink. 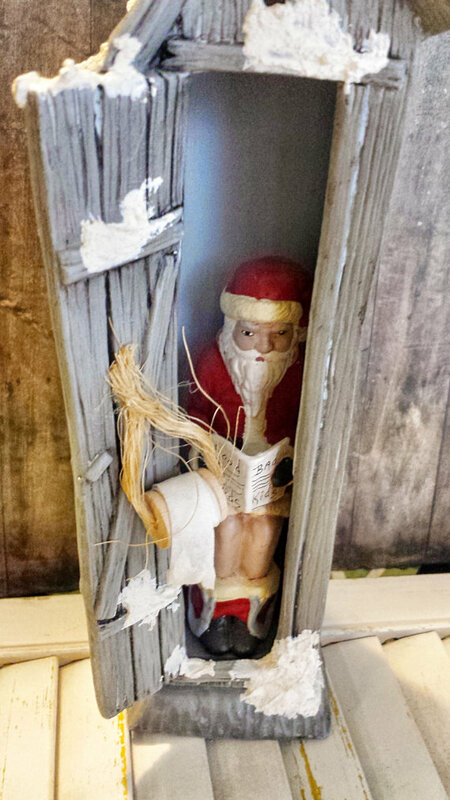 Categories: Crafts, Design, Etsomnia™, Humor, Shopping | Tags: christmas, decor, Etsomnia, etsy, funny, holiday decor, humor, Postaday, santa | Permalink. Etsomnia™ Volume XVIII: Happy Holidays? If this doesn’t put you in the holiday spirit, you are clearly dead inside. Or have better taste. Happy Friday! Etsomnia may be a day late, but I think it was worth the wait. Categories: Crafts, Design, Etsomnia™, Humor, Shopping | Tags: christmas, decor, Etsomnia, etsy, holiday, humor, jewelry, santa, shopping, taxidermy, ugly | Permalink.